ACCT is seeking a full-time Program Coordinator in our property management division. This articulate self-starter supports the property management team and provides excellent customer service to residents and applicants in a fast-paced environment. Specific duties include processing applications, managing the waitlist, filing, generating mailings, and coordinating ACCT’s single family program. The ideal candidate will be self-motivated, flexible, & team-oriented. Required experience includes administrative, customer service, and/or financial services. Associate's degree or higher preferred. Excellent benefits. Send cover letter and resume to jobs@addisontrust.org by 5/3. No phone calls please. EOE. ACCT will hold its 2019 Annual Meeting at the Middlebury Inn on April 30th at 4pm with a light reception to follow from 5-6. For more information and the agenda, please visit www.addisontrust.org/annual-meeting. The meeting will include a presentation of our 2018 Annual Report. In the meantime, we're happy to share a summary of our 2018 Highlights. Hope to see you on the 30th! In April and throughout the year, we encourage communities, individuals and organizations to play a role in making Vermont a place where children are safe and families thrive. We can all do our part to support parents, strengthen families and help prevent child abuse! Follow the links below to learn about specific programs and services. The Office of Child Support can help you get and pay child support, get a court order updated if things change and help make sure the court order is doable and fair. We can also help you find and keep a good paying job so you can meet your child support obligations. Services are free if you apply! Get an application at https://dcf.vermont.gov/ocs/parents/application or by calling 1-800-786-3214. BEING THE BEST PARENT YOU CAN BE INVOLVES TAKING STEPS TO STRENGTHEN YOUR FAMILY AND FINDING SUPPORT WHEN YOU NEED IT. YOU DON'T HAVE TO DO IT ALONE! At ACCT, we try to use our own internal data to track our own impact as well. Our median apartment rent is $805 always including heat, and sometimes including electricity as well. For a one-bedroom, average rent is $725. 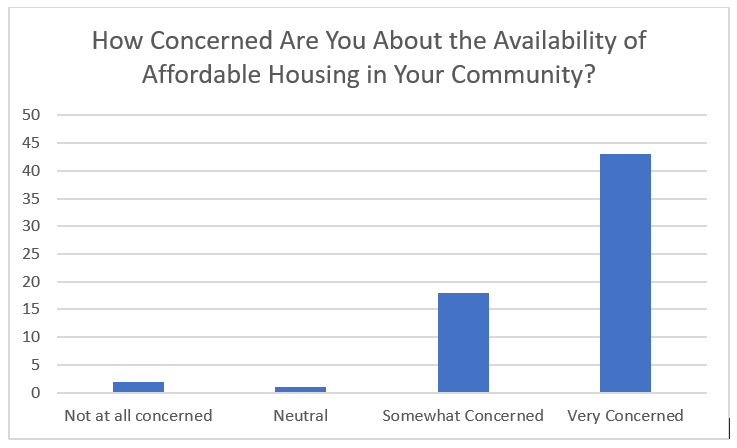 Of our 227 renter households, 29% pay the contract rent amount while the reminder have either a project-based subsidy or a tenant-based voucher like Section 8. Of those with a subsidy, the average tenant portion of rent is $318. That is considered "affordable" to a household earning $12,720 a year. Finally, it's always good to complement data with real live stories. Brave Little State this month tackled housing affordability in Vermont, and the episode is definitely worth a listen! Check it out at bit.ly/BLShousing. Since mid-2018, Addison County has been participating in Coordinated Entry (CE), a HUD initiative to streamline how people in need of housing access various kinds of resources for housing assistance including rental assistance vouchers. Agencies in Addison County that provide these resources, including Charter House Coalition, John Graham Housing and Services, HOPE, CVOEO, Pathways, the Parent Child Center, CSAC, and WomenSafe, participate in data sharing so that applicants for housing don't have to fill out new forms at each provider through which they may be eligible for resources. This data sharing results in a "Master List" of applicants for housing resources, who then receive resources according to their need and priority on the list. While CE has experienced many implementation issues, there are some preliminary results worth celebrating. In particular, 41 households out of 75 who were placed on the Master List between May and December of 2018 obtained permanent housing. 37 of those 75 households were homeless. We still have our work cut out for us, and more resources are needed to reduce wait time on the list. Over 40 households still remain to be housed. Additionally, the average length of time a household on the Master List was waiting for housing was 103 days. A survey of CE customers suggests that a lack of available units is the biggest contributor to the length of time it takes to become housed. 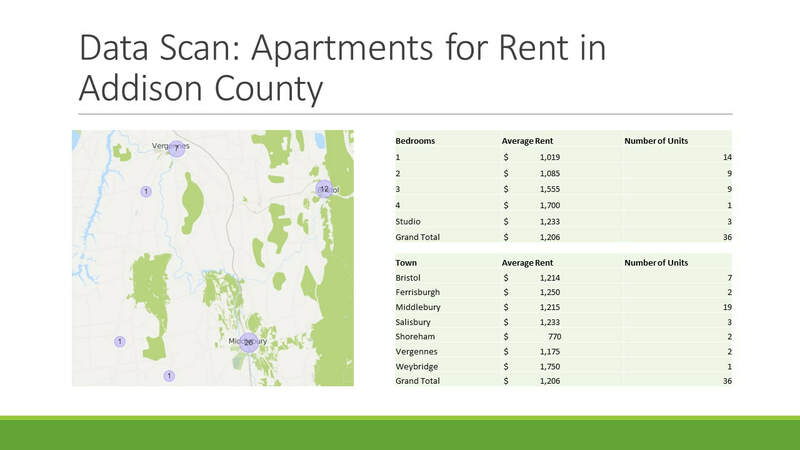 ACCT participates in CE as a referral partner, meeting monthly with local agency leaders via the Addison County Affordable Housing Coalition and weekly with the Housing Review Team, which allocates housing resources off the priority list. 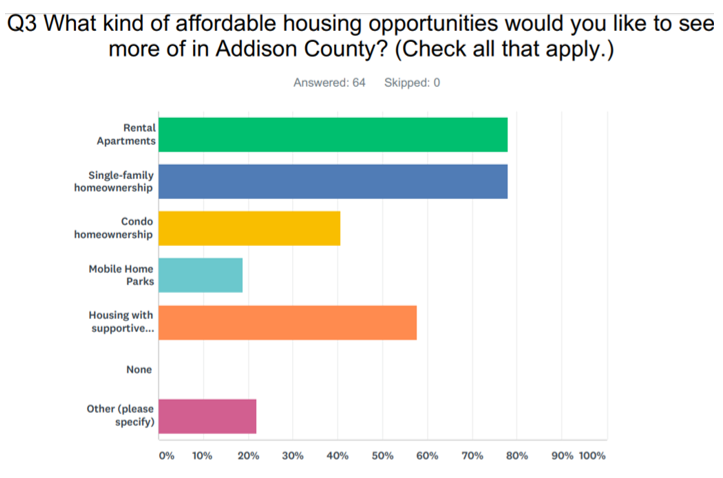 In 2020, we hope to add 24 permanently affordable apartments to Addison County's rental inventory, including four units for formerly homeless households through a partnership with John Graham Housing and Services and WomenSafe. Come visit this adorable 2br/1ba affordable condo in Middlebury! This beautifully maintained condo, set in a desirable Middlebury location, is move in ready. A stones throw from Middlebury, this condo has hardwood floors in the spacious living room and a galley kitchen. The fenced in back porch allows for private and safe enjoyment of the outdoors. The second floor consists of two bedrooms and a full bath. Worried about storage? Don't be! The front bedroom has two closets while the back bedroom has three. This unit is a must see! Most think 30% of their income is too much to pay in housing costs. Those are the high-level takeaways from the survey; check back for more data and analysis as we parse the results! Thank You for Making Giving Roofsday a Huge Success! Thanks to all our generous donors, #GivingTuesday was a huge success! We raised $4,085 from the community, allowing us to fully leverage our challenge gifts of $3,800, for a grand total of $7,885 to support residents like Shirley and Darlene and Junior. They are seniors who live at Pleasant Hills in Bristol and live on fixed incomes. They don't have to worry about their rent increasing because Pleasant Hills has a contract with the Department of Housing and Urban Development to provide rental assistance. 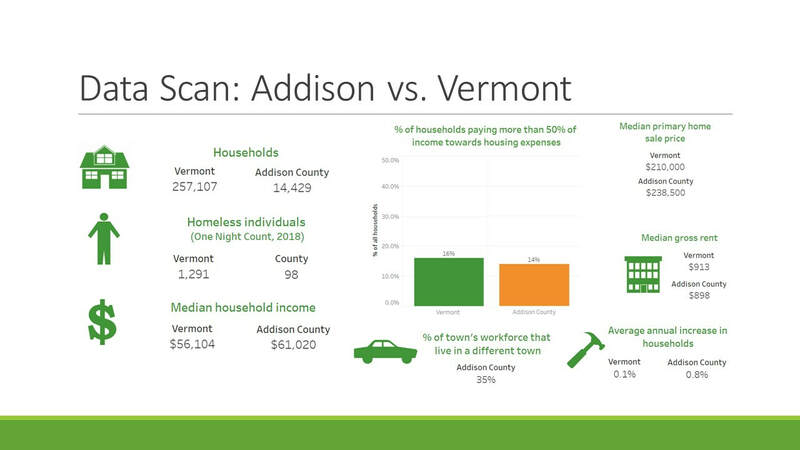 ACCT is partnering with Housing Vermont to bring the nearly 40-year-old property up to today's standards. We would not have the capacity to take on these kinds of projects were it not from the generous support of the community. Darlene and Jr have lived at Pleasant Hills since 2016. Jr drove a truck for a living and Darlene raised 7 children! 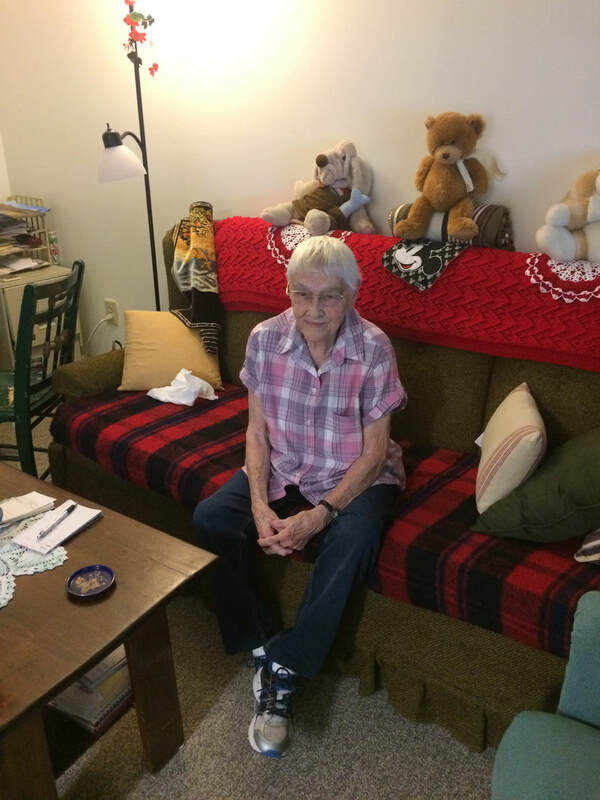 Shirley has lived at Pleasant Hills longer than she can remember! She is a Bristol native and worked as a custodian at Bristol Elementary School right down the street. Four Generous Sponsors Will Match Donations on #GivingTuesday! For the second year in a row, RK Miles, Silver Maple Construction, and Millbridge Construction are showing their support for affordable housing by generously matching gifts to ACCT on Giving Tuesday, which around here we like to call "Giving Roofsday." RK Miles will match gifts up to a total donation of $2,000, Silver maple will match up to $500, and Millbridge will match up to $300. Additionally, this year, and anonymous donor from Bridport has offered up a $1,000 challenge gift! We at ACCT are awed by this support and will need a great turnout from the community to take advantage of this $3,800 challenge, so if you're grateful for having a roof over your head this Thanksgiving, please give that gift to someone else in your community by making a donation of any size this Giving Tuesday, November 27, and share with your friends and neighbors on social media using the hashtags #GivingTuesday and #GivingRoofsday!